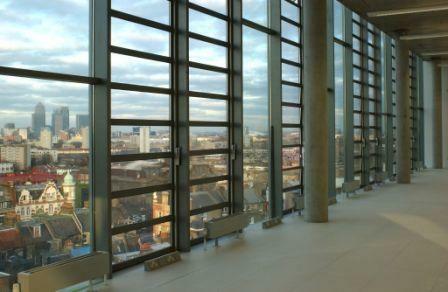 Following our recent article on the “Top three considerations when specifying glass louvred ventilators” we have been inundated with questions about modulating controls. 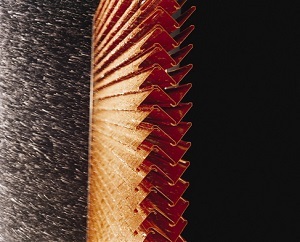 Clearly this is a topic that resonates with many in the industry, and in this article we aim to provide some guidance on how to modulate louvred window ventilators. 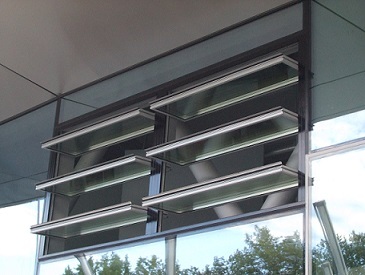 Glass louvred ventilators, or louvred window ventilators as they are commonly known, are becoming increasingly popular for use in natural and smoke ventilation systems. There are several suppliers on the market, offering products that vary widely in terms of performance and controls. How can you make sure you will get exactly what you need when specifying or purchasing one of these ventilators? If you have ever written a louvre specification, you will know how large a number of variables you have to deal with in order to select the right louvre for your design. 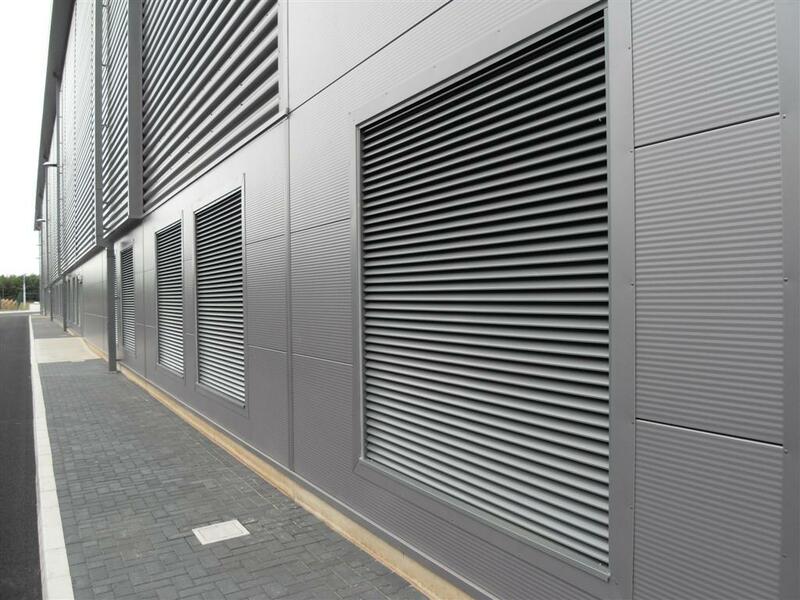 Here are some resources and key considerations to help you when specifying weather louvres. Natural ventilation in power generation facilities: roof ventilators or wall louvres for high level extract? 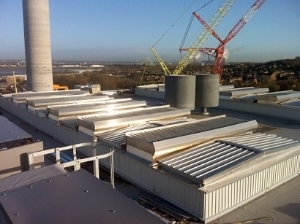 I recently wrote about my view that natural ventilation should always be the first choice for power generation facilities. This leads me to another common discussion point: the choice between wall louvres and roof ventilators for high level extract. Common concerns for design teams and contractors over roof ventilators include maintenance, planning constraints and rain ingress. However, a high quality roof ventilator will be maintenance free, low profile and 100% watertight. Why are roof ventilators better than wall louvres for high level extract? 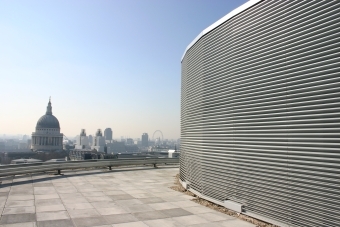 Specifying weather louvres is a complex business. In an earlier blog we explained how the key considerations to make fall into three areas: aerodynamic performance (pressure loss through the louvre panel), resistance to rain entry, and exposure and wind loads. We also published a white paper, available for download here , where we explain the EN13030 test standard and its limitations and set out the critical points to cover when writing an effective specification.